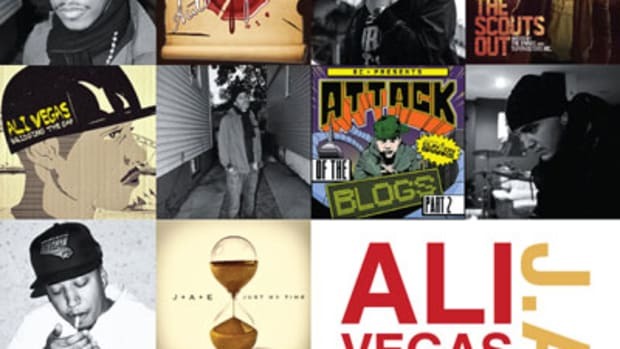 I know what you&apos;re thinking and no, this record isn&apos;t about veg memories (as in memories of vegetables), it&apos;s Veg Memories, as in the memories of the longstanding Queens emcee Ali Vegas. 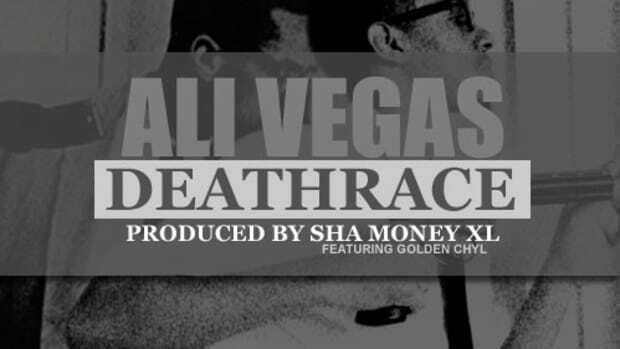 Now that we&apos;ve got that cleared up, we can move onto the title track&apos;s supremely soulful beat courtesy of Sha Money XL - bonus points to anyone who can name that sample - and Ali&apos;s always on point rhymes as he revisits hip-hop&apos;s age old music vs. hustling debate: "Rap sales could make me a Grammy Award winner / but these crack sales is how my family afford dinner." 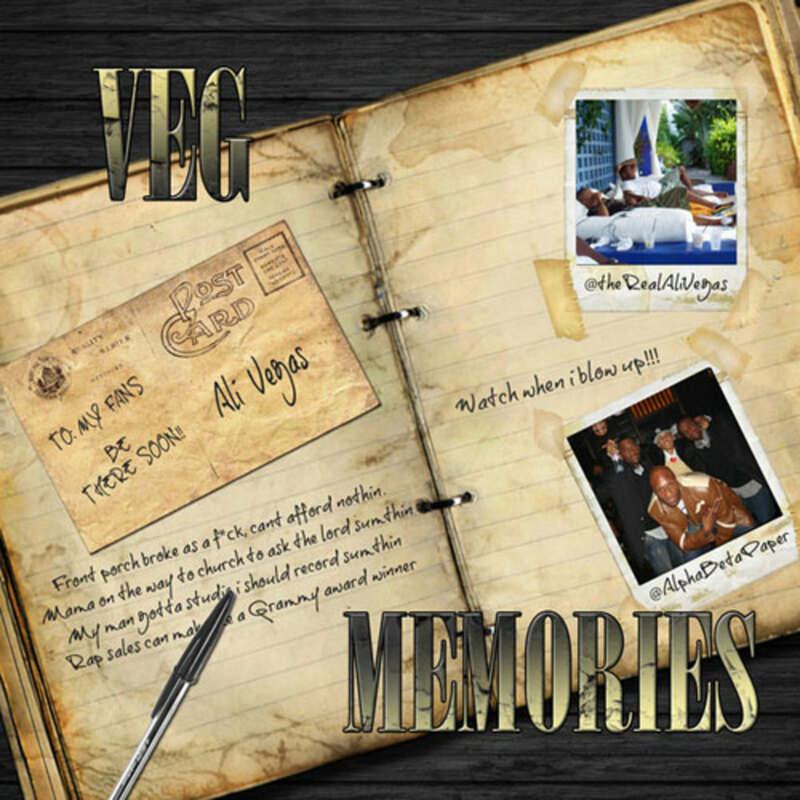 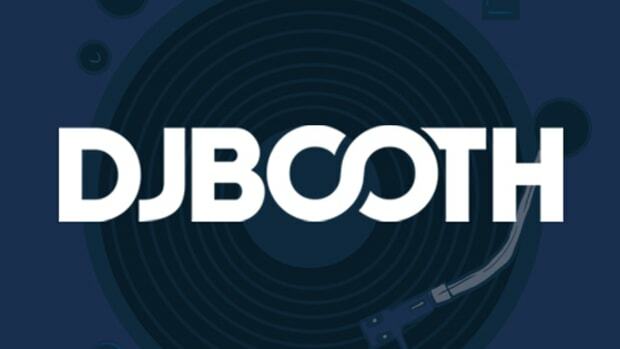 For even more musical reminiscing from Ali be sure to keep an ear out for his upcoming Veg Memories album, which is still awaiting a solid release date.